Access customer information in either system for improved decision making and customer service. Save time and effort by syncing product information updates between the two systems. Avoid overselling your products with inventory sync between Magento and Dynamics AX. Automate order information sync for faster order fulfillment process. Attract customers with special prices by mapping customer groups and tier prices between the two systems. Allow your customers to purchase on credit by syncing information between Dynamics AX and Magento. 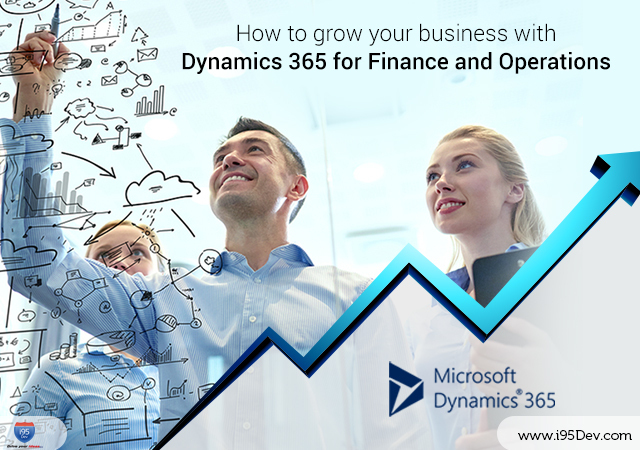 We understand that every business is unique and has its own way of using the ERP system (processes and workflows) and hence we can customize our connect product to meet your requirements. This ensures lower resistance and faster adoption within the organization because your employees no longer have to invest a lot of time learning the new systems. AX Connect enables you to build a 360 degree view of your customers by syncing all customer related information (personal information, order history, payments history, returns, outstanding invoices, etc.) 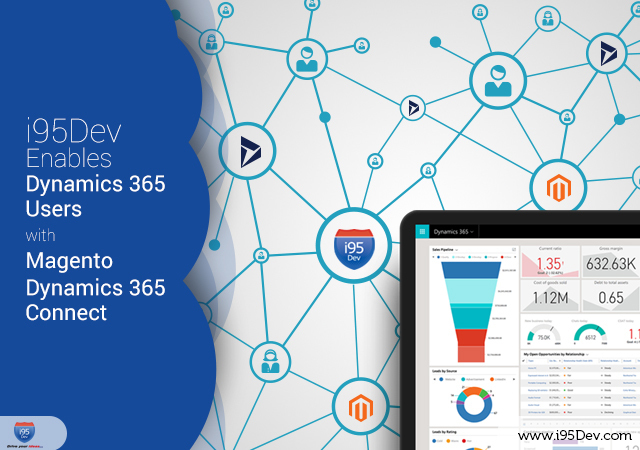 between Magento and Dynamics ERP systems. This empowers your customer service representatives to better service your customers by making all the information available on their fingertips. 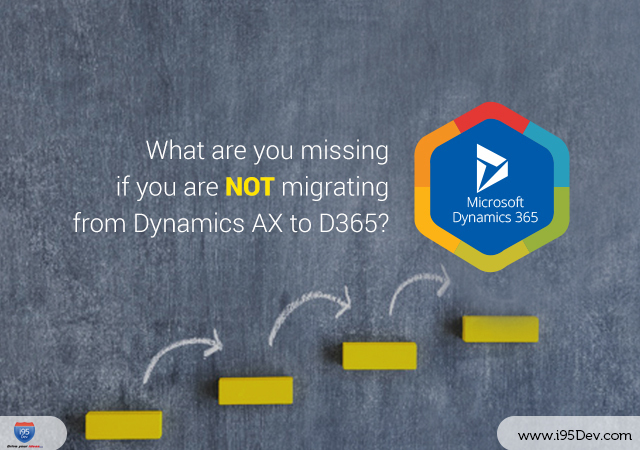 Efficiently manage your inventory and avoid overselling your products with product and inventory sync between Magento eCommerce and Microsoft Dynamics AX systems. You can now manage your product and inventory information in one system (Dynamics AX) and i95Dev Magento AX Connect will automatically sync this information back to the Magento eCommerce System. AX Connect is not a data mapping software; we do not directly write values from one database (eCommerce/ ERP) to another (ERP/ eCommerce). 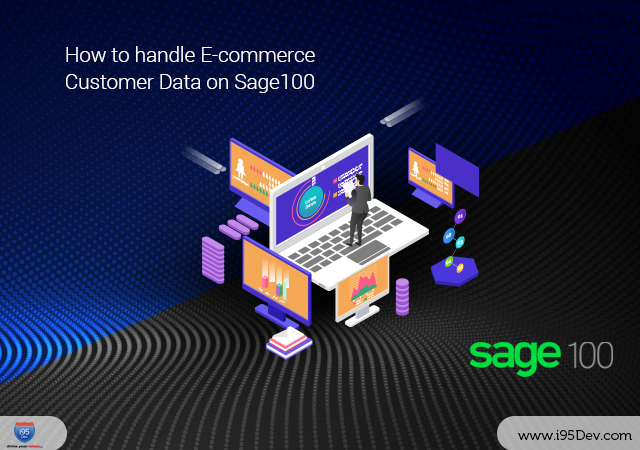 All data mapping integration tools not only risk the data integrity of your systems (eCommerce or ERP database) but also are less secure because they directly expose your ERP database to eCommerce, putting your business at risk. All AX Connect communications are encrypted and happen via APIs available at both the systems (eCommerce and ERP). Moreover data mapping tools also bypass all workflows compromising on the integrity of your business.